Laser marking methods offer several advantages when compared to traditional marking and labeling practices. A list of typical advantages might include ability to produce high-quality permanent and contamination-free marks, no character distortion since the method is non-contact, easily automated and integrated into manufacturing systems, and can have high speeds and throughputs. The flexibility of laser marking often helps improve the product quality, traceability, process control, and customer satisfaction. Laser marking systems are often more economical, especially when applied to high production line applications. Imported key components used in our laser marking systems result in high performance, good beam quality & low maintenances and low cost man-power results in low prices of our systems. We also use high-speed optical galvanometers made in USA for laser beam scanning and our own powerful laser marking software. 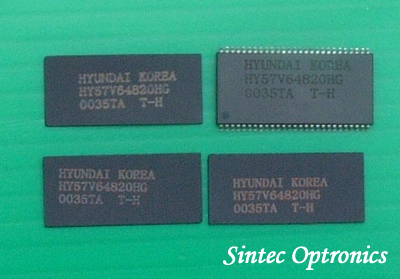 Our laser marking systems are being widely used in laser marking of hard, fragile or soft products or materials. For more information on laser marking, please refer to Application Notes. 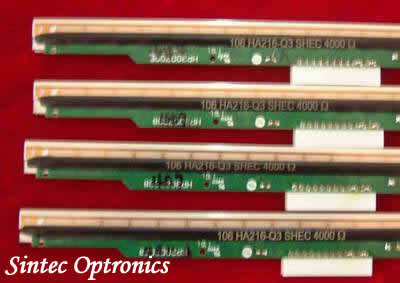 We can provide OEMs and system integrators with a range of high performance components and sub-assemblies of Nd:YAG laser markers at more attractive prices. 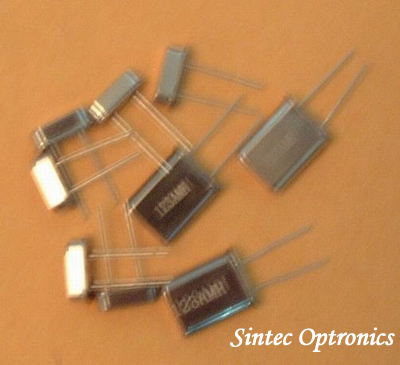 These components and sub-assemblies are laser head (pump chamber with Nd:YAG rod and lamp, laser resonator, Q-switch cell, optional aperture, optional beam expamder), Q-switch driver, lamp driver, marking head, marking software, chiller, stage. 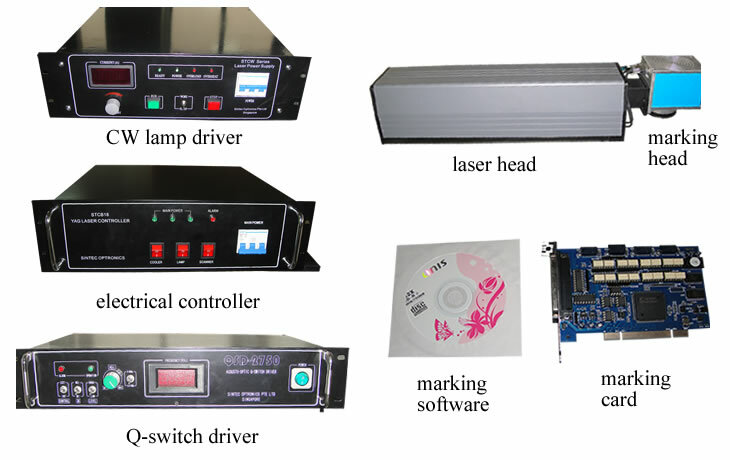 For more detailed information and their prices, please go to OEM Lamp-pumped Nd:YAG Laser Markers. 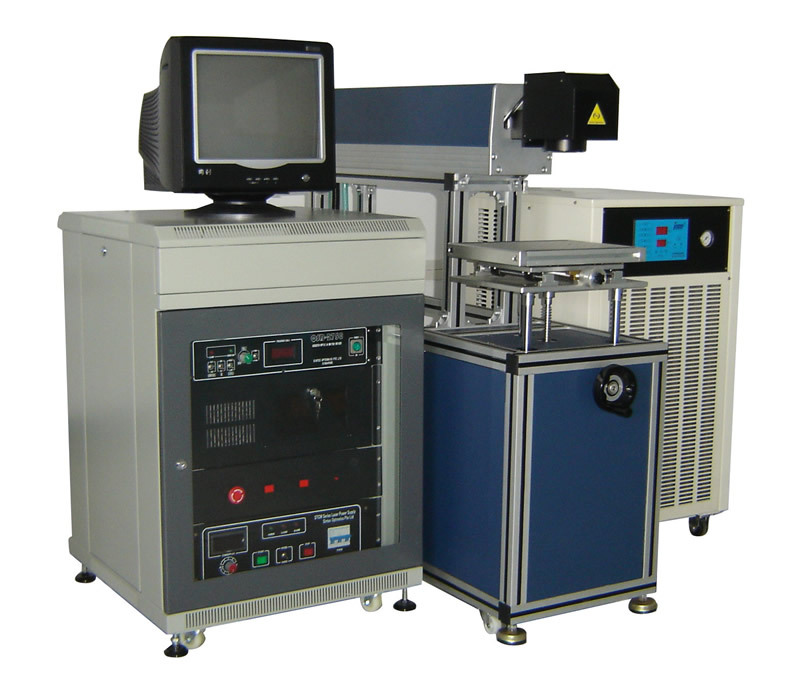 We can provide OEMs and system integrators with a range of high performance components and sub-assemblies of Nd:YAG laser markers at more attractive prices. 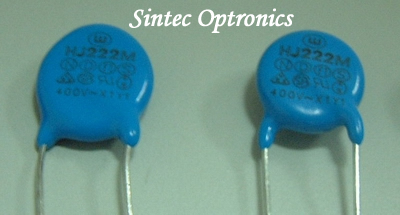 These components and sub-assemblies are laser head (pump chamber with Nd:YAG rod and lamp, laser resonator, Q-switch cell, optional beam expamder), Q-switch driver, lamp driver, electrical controller, marking head, marking software, chiller, stage. Remark: marking head LSST can be used to replace marking head LSCT at much lower prices. 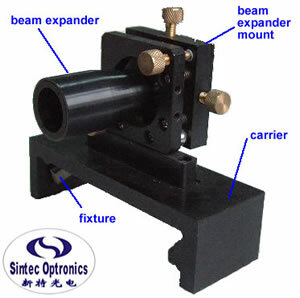 A laser head consists of laser base (optical rail), pump chamber with a lamp and a YAG rod, output coupler and rear mirror with mounts, front plate, rear plate, and cover. 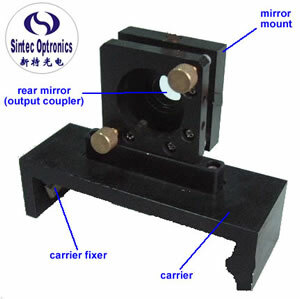 Options include aperture, AO Q-switch cell and beam expander with mount. A laser marking head consists of scan mirrors, galvanometers & drive cards, galvanometer mount, scan lens (f-theta lens), marking card (PCI slot) and marking software (under Windows XP).